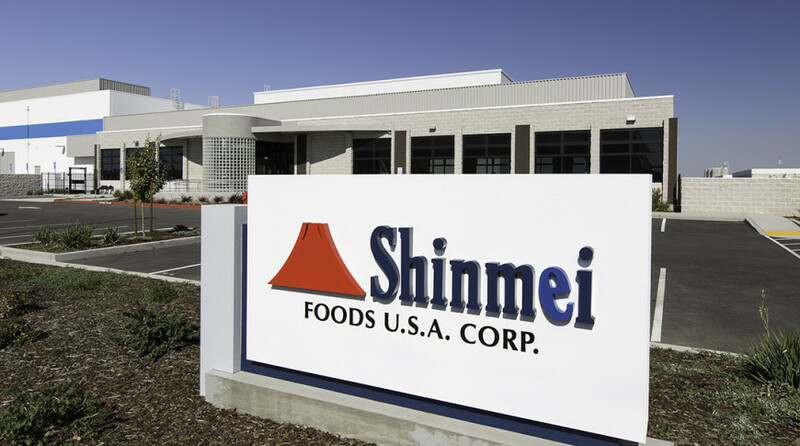 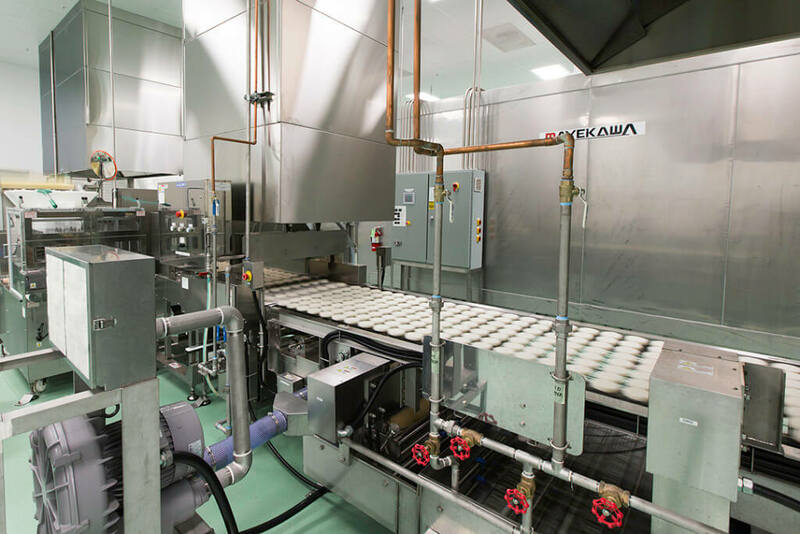 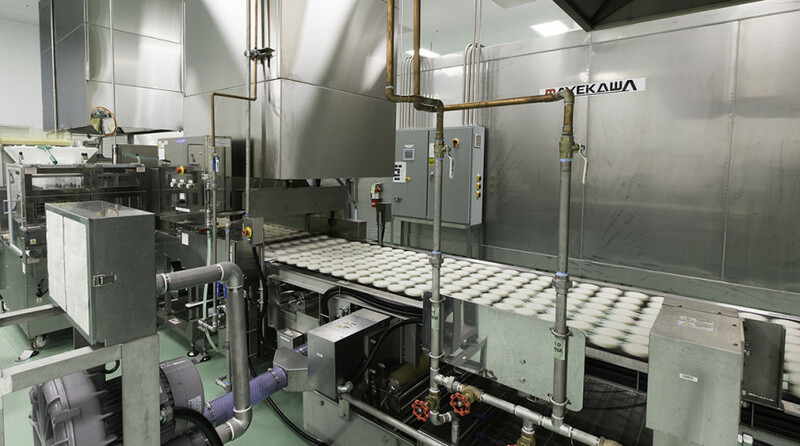 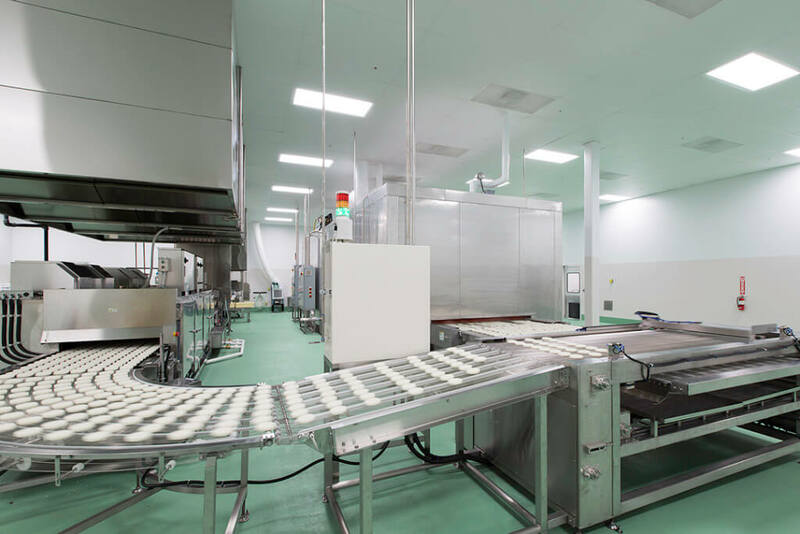 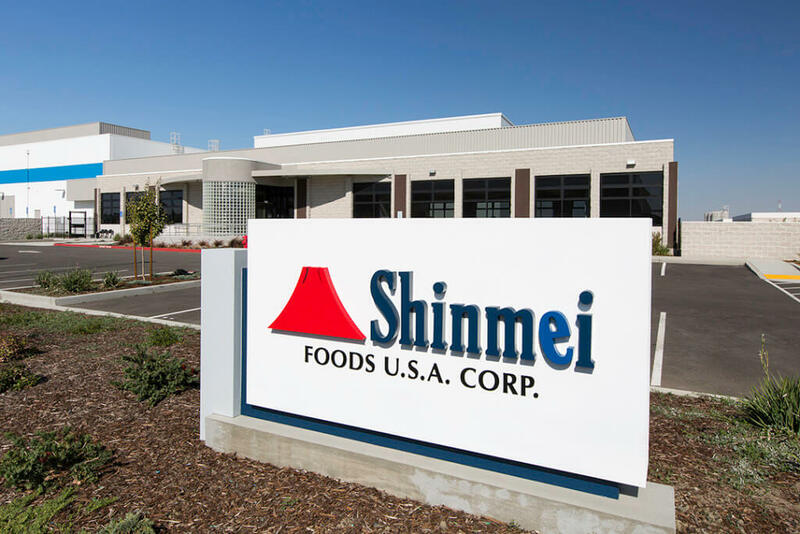 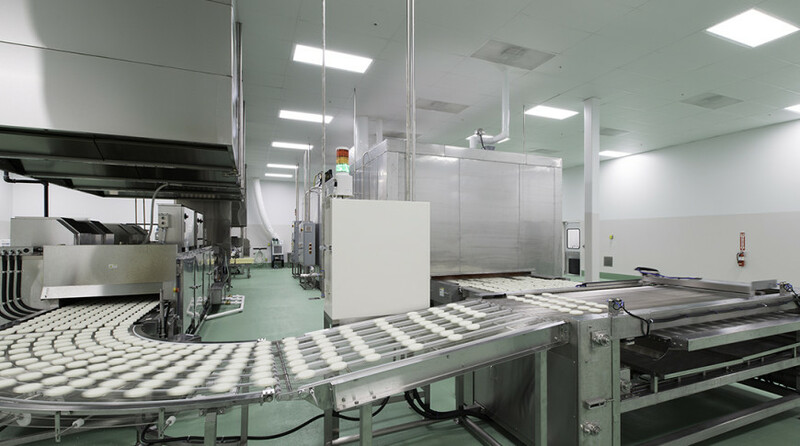 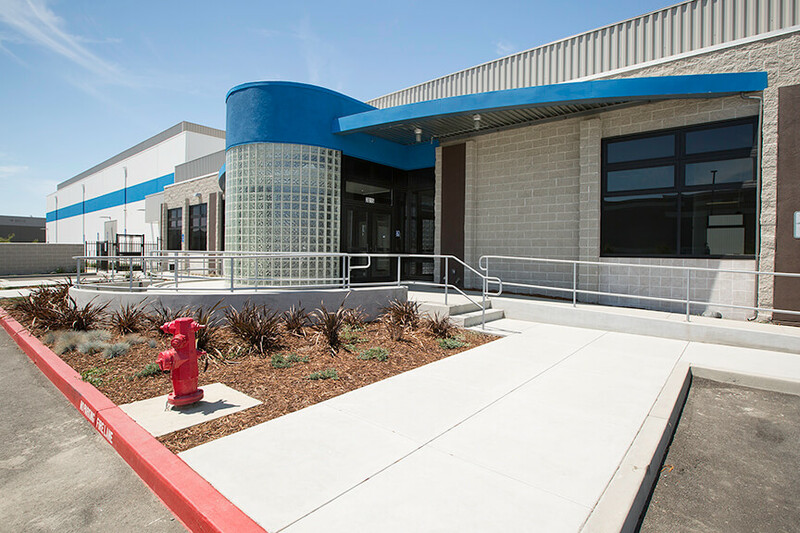 Shinmei, USA is the first US production &amp; distribution facility for Shinmei, who manufactures rice buns. 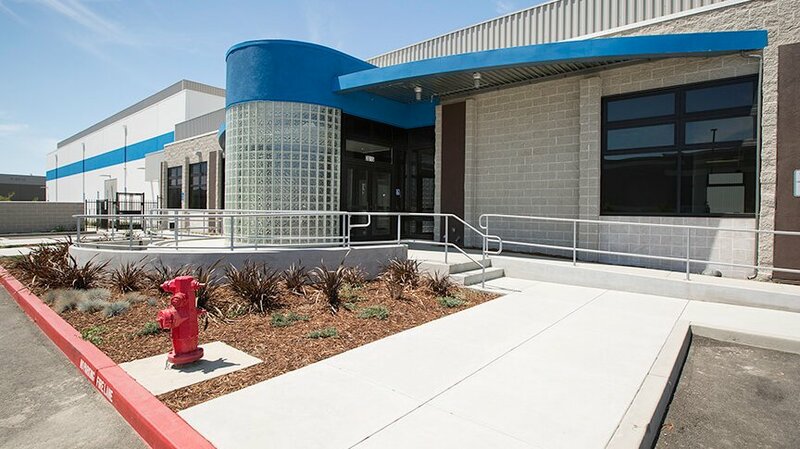 office space is a split face CMU construction. 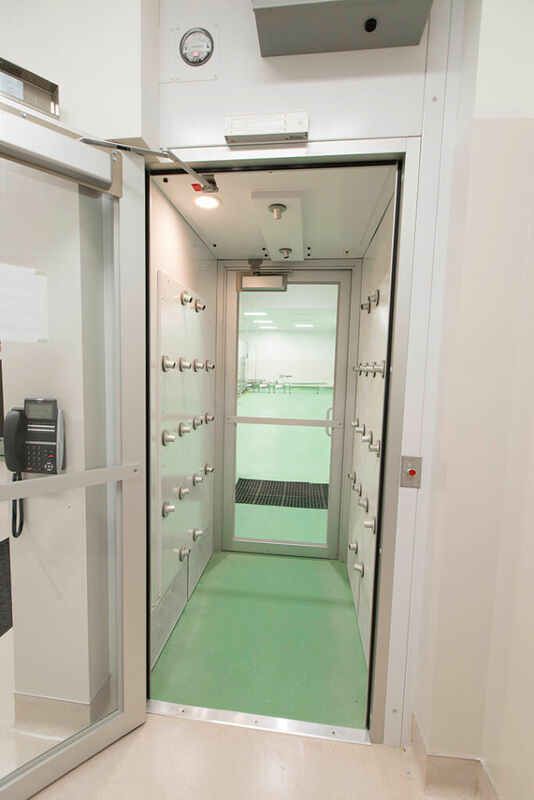 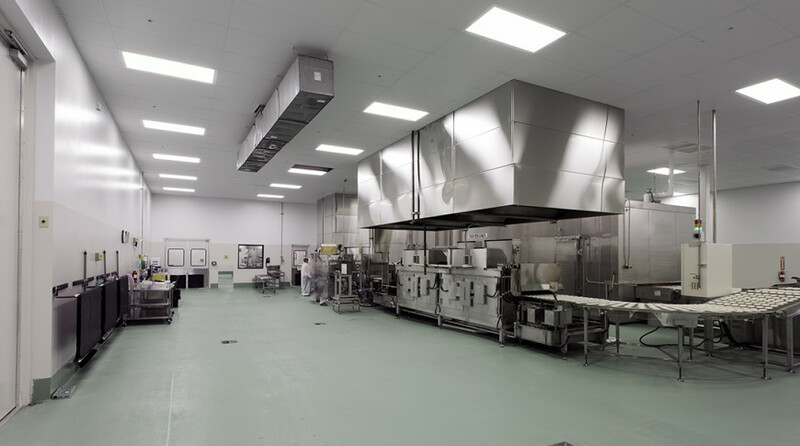 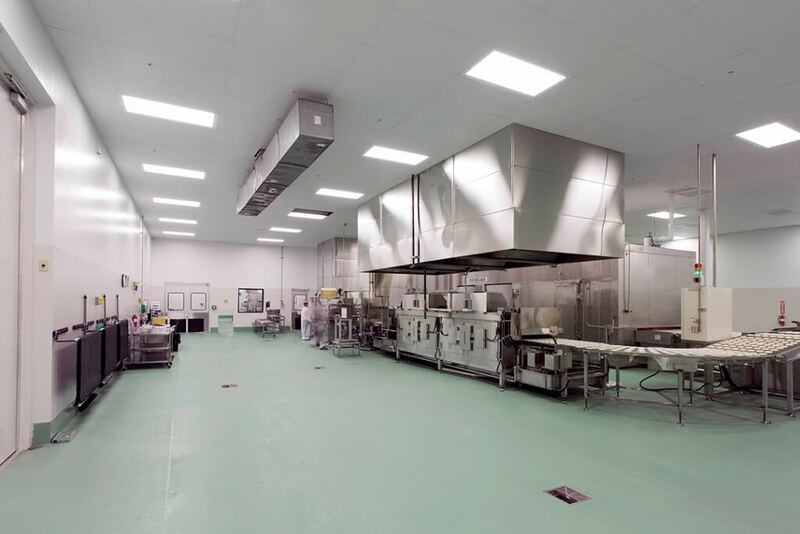 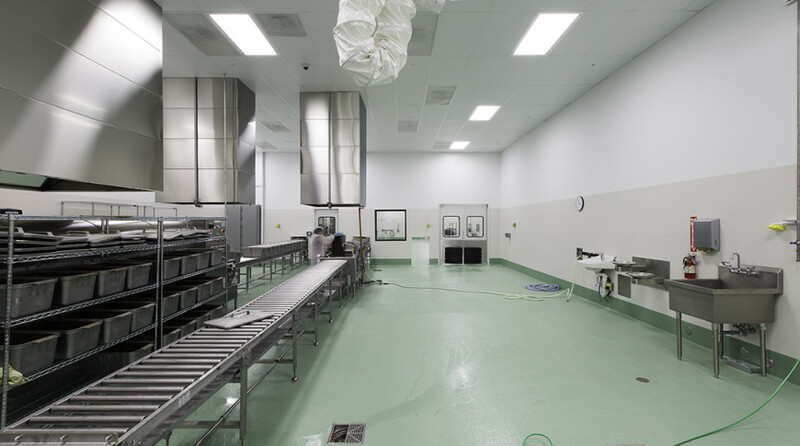 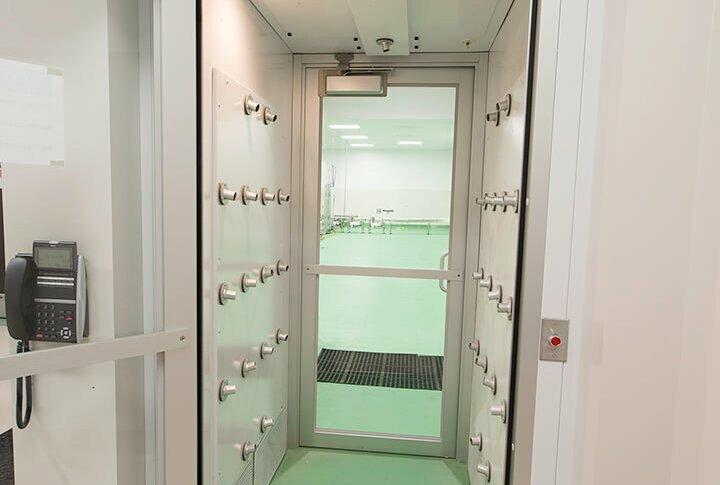 The project also includes a 5,623 SF -20 degree freezer. 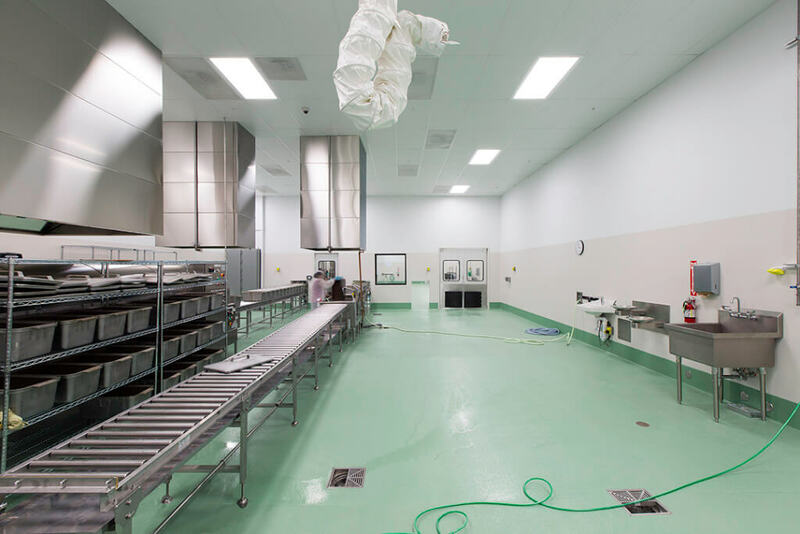 The building has two dock positions and two grade level doors in the production &amp; freezer area.